Microsoft has just released Beta 2 milestone of the next version of Visual Studio to its MSDN subscribers. Testers who are enrolled in MSDN subscription program can now download and try out Visual Studio 2010 Beta 2 and .NET Framework 4 Beta 2 before its public availability, which is scheduled for later this week. 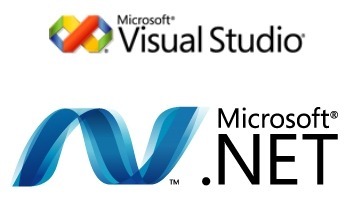 Visual Studio 2010 Beta 1 along with .NET Framework 4 Beta 1 were released earlier in May 2009. Visual Studio 2010 is expected to RTM next year on 22nd March 2010. General public availability of Visual Studio 2010 Beta 2 is expected on 21st October through Microsoft Downloads Center.